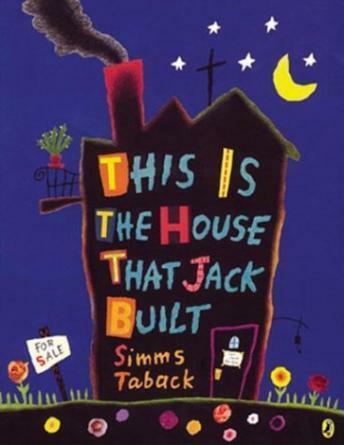 Jack's house is like no other and its inhabitants are full of fun and surprises. There is even a special guest star at the end of this humorous and unique interpretation of an age-old classic. Narrated by Mandy Patinkin, with music by Scotty Huff. Directed by Konstantin Bronzit with animation by Studio Melnitsa.